The responsibility of shipping management service is not just constrained to guarantee the safety and security of the dispatch, enhancing delivering services and reducing costs. Using multichannel software shipping process, you can keep up expenses under control and additionally make more economical, while also ensuring speed stability and accuracy. 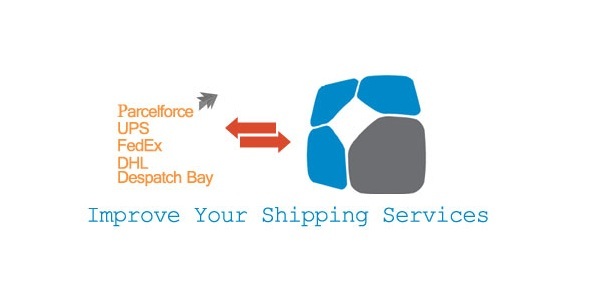 Dispatch Bay is online shipping management solution associated with Yodel. They enable shipping services, you can make and control shipping management by Yodel. The operation will get the list of all available services from Dispatch Bay and add them into the Multichannel Postal services. Using Multi Channel Software you can manage the whole shipping process in a single interface. eBusiness Guru will assist you to run your shipment process more successfully. Our experts will help you throughout the process, so you will have total control over how items and invoices are shipped. Besides, you can easily control bulk shipments in fragmented units or mange two or more orders together. This systems permits client to set up all available dispatch courier services sings the ‘Make Default List’ catch in the Dispatch Bay Config Screen. Utilizing this working you can get the agenda of all available services from Dispatch Bay and incorporate them into Multi channel postal service list. When you finished above process, now you can check the request holds and pick mark position. 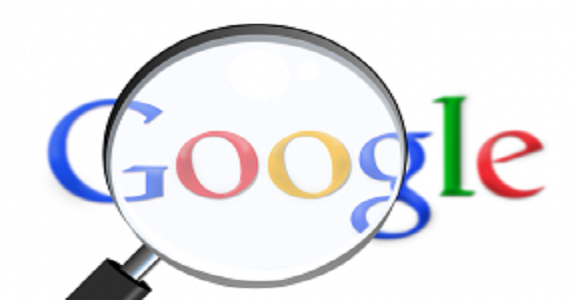 When you have done this process you can go to go to save button. While an Order is distributed to a postal service which is mapped to Despatch Bay administration, the system will immediately send the shipment solicitation to Despatch Bay. It generates a name record following by the number. This software makes a PDF document with all names combined in one report and you will be able to take print of it. You can look it in perspective Order show. 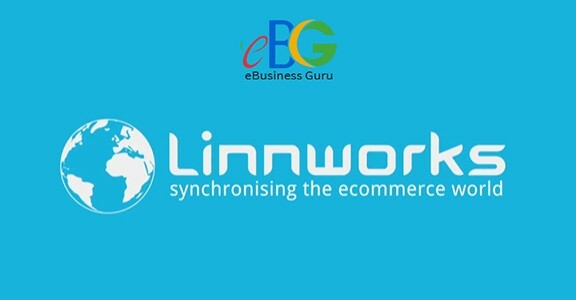 You can find out more information at Linnworks Expert’s Shipping Management section.